R & R’s tanks are the ideal solution for storage of a wide variety of production liquids. They are fabricated under strict quality control procedures to industry standards for the safe storage of produced water, crude oil, and other liquids commonly handled and stored in the Oil & Gas Industry. 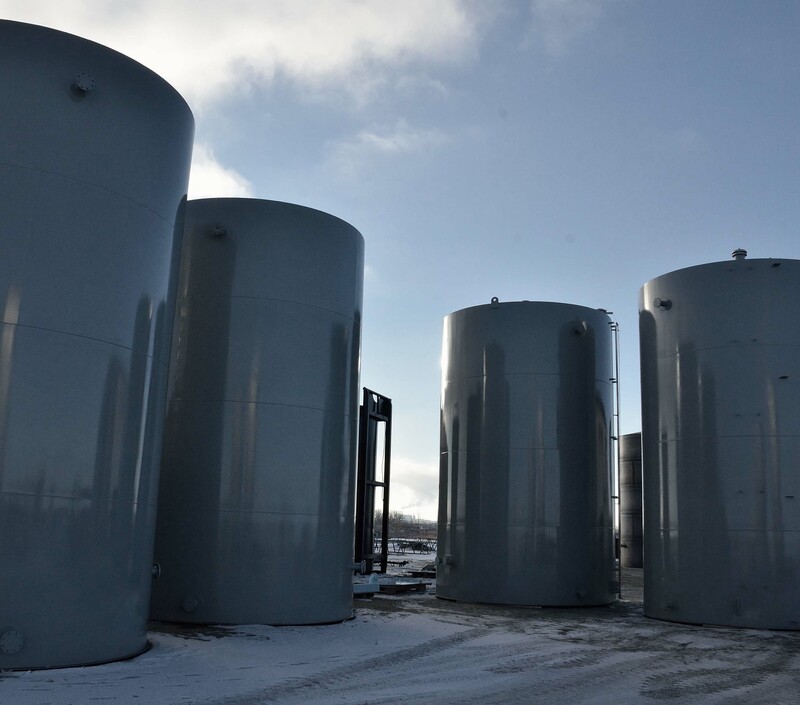 We manufacture tanks of all sizes, from 100 to 2000 BBL. 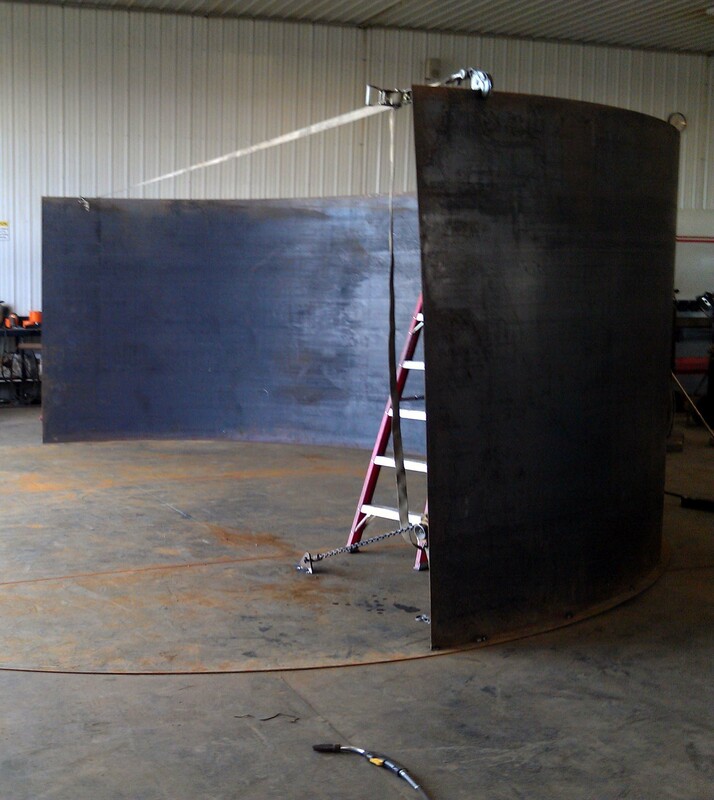 Each tank is built to our customers’ specific design and meets API 650 modified standards. We use only high quality materials and are known for our exceptional workmanship. We line each tank to the customers’ preference. Polyurethane spray foam insulation can also be applied on the exterior, ranging from 1 1/2” to 3” thick. This can reduce heating and cooling costs by 30% to 40% and provides a seamless air barrier. Mineral wool and metal cladding, and metal polyurethane tank panels are 2 other options to insulate tanks increasing process control and efficiency. We are dedicated to providing our valued customers with the manufacturing services they come to expect, delivering the highest quality service on a timely basis. Strict quallity control procedures ensure safe storage. We have added a state-of-the-art automated track-guided welding system which provides continuous welding at precise travel speeds, providing flawless welds in a fraction of the time required by hand welding. We are a fully integrated manufacturer providing proven services. © 2019 RR Tank & Equipment Rentals LTD. | All rights reserved.